Gather Workspaces LLC is bringing a coworking space to downtown Norfolk. 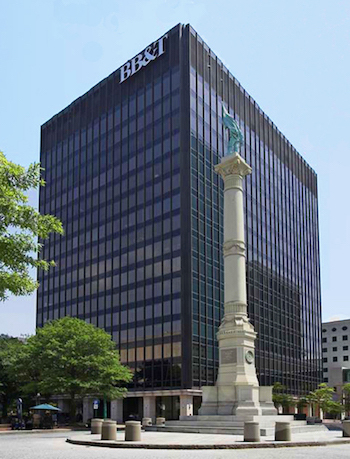 The company, which has three locations in Richmond, leased 30,140 square feet at Main Street Center at 500 E. Main St. in Norfolk. John P. Duffy Jr. and Christine M. Kaempfe of Cushman & Wakefield | Thalhimer handled the lease negotiations. Virginia Business covered the growing trend of coworking office spaces in its November issue.